Stephen Gilhooly leads Elo’s global legal and regulatory function with responsibility for transactions, corporate governance, compliance, employee matters, litigation, and managing outside law firms. Stephen joined Elo in August 2016. 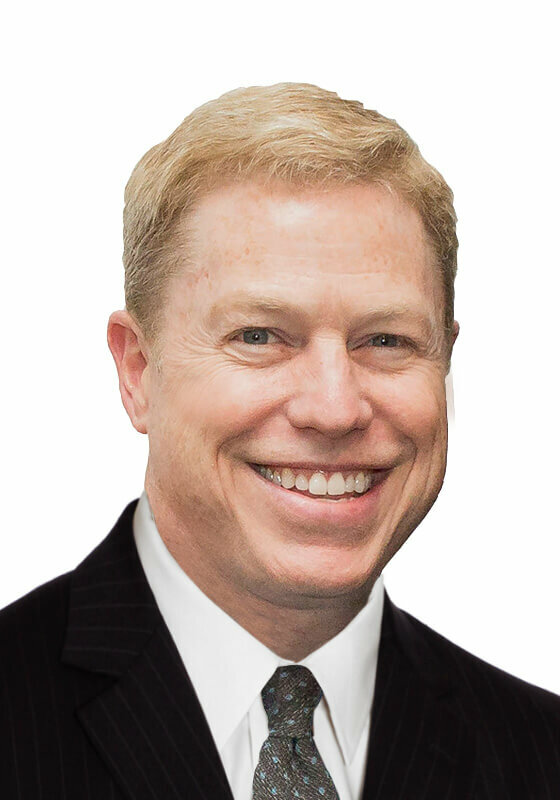 Stephen brings more than 25 years of experience in corporations and technology, most recently as managing partner at Culhane Meadows corporate law firm in Dallas, Texas. Prior to that, Stephen was first General Counsel for Lineage Power Corporation, now GE Critical Power, for over 5 years. He served as corporate counsel at an affiliate of Verizon Wireless, wireless internet provider Clearwire, and occupational healthcare provider Concentra. Stephen also worked at the corporate law firm Jones Day. A lifelong Texan, Stephen received his BA in Economics from the University of Texas, and his law degree from the Duke University School of Law. In his free time, Stephen enjoys travel, running, and bicycling, and serves on the board of the Black Tie Dinner in Dallas, the largest LGBT fundraising dinner in the nation.